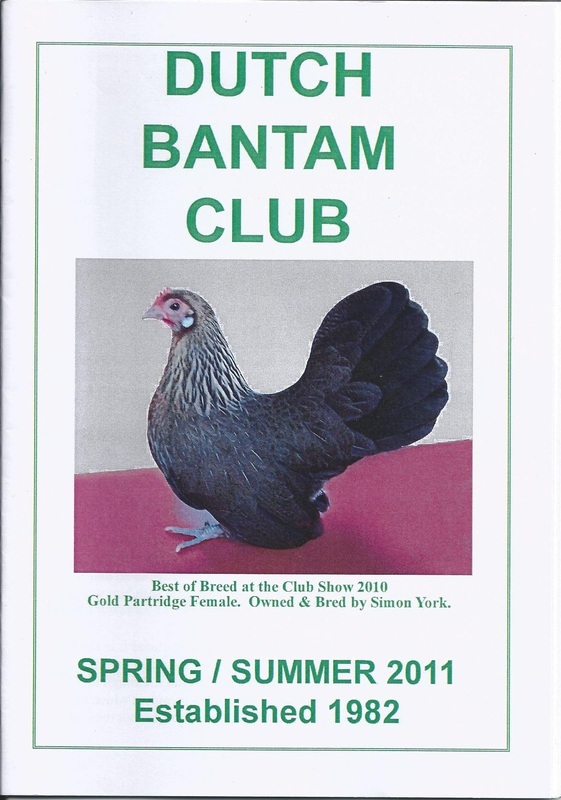 When you join the club you will be entitled to two newsletters per year. These contain information about the breed, regional shows (where there will be rosettes for all dutch classes) and the vast knowledge from breeders and fanciers alike. 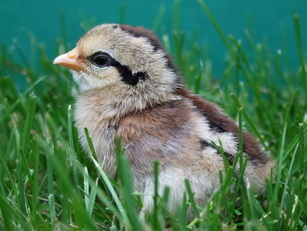 There are two ways to join The Dutch Bantam Club. 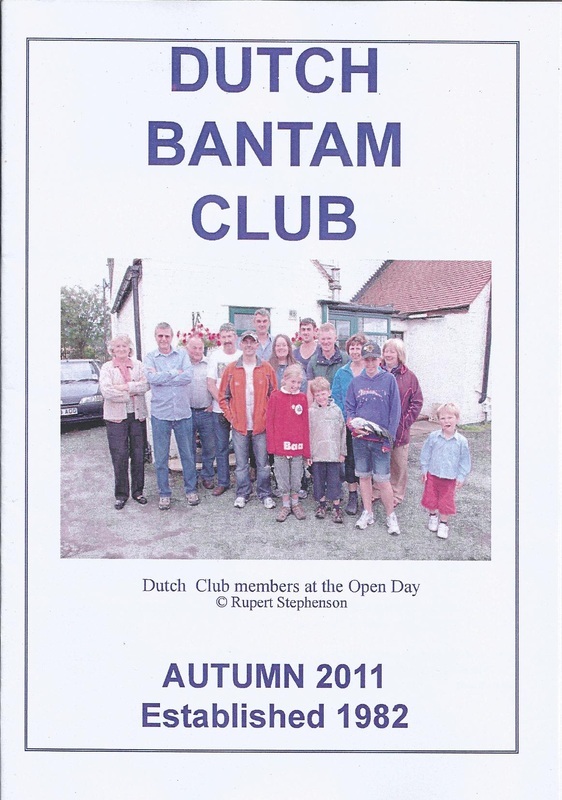 Either download & print the membership form below & send with your cheque (Made payable to "The Dutch Bantam Club") to the club secretary, Mr Simon Patel.